The key element to high quality training comes from the experience of our main BA instructors who will guide you through the elements of this complex check ride in a careful and considered way. We start with detailed briefings and align the preparation to the soft CRM skills that BA are expecting from you. 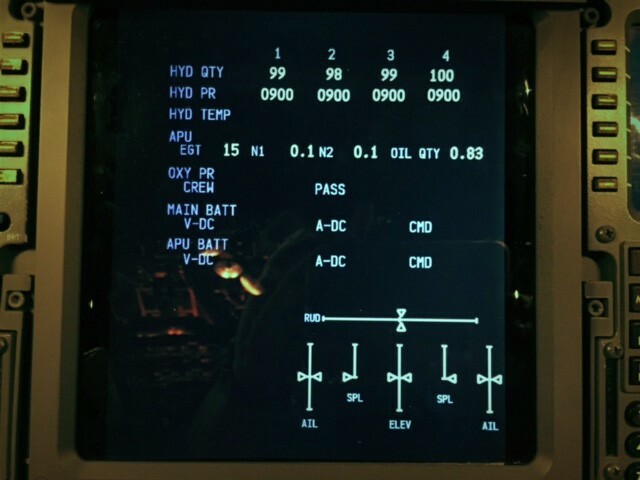 Our objective is to get you comfortable with the 747-400 handling, profiles and memory items opening up capacity for CRM aspects of the check ride. 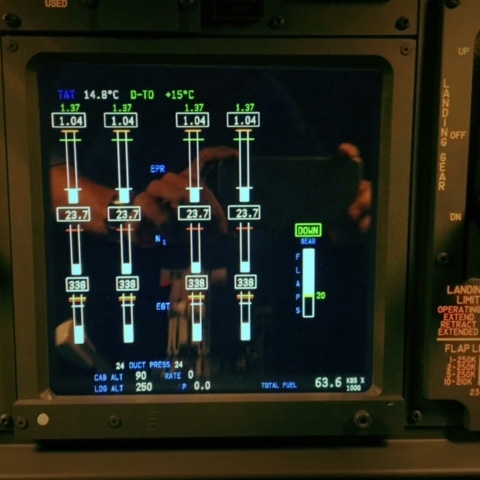 The BA check ride comprises of a short A to B routing, is rawdata, manual navigation, man thrust in an aircraft you have likely never flown before (the 747-400 flight simulator). Do not underestimate this! 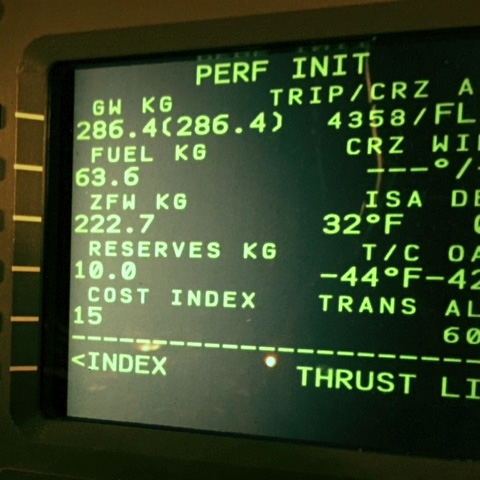 It sounds like something you should be able to do, but unfortunately unless you are flying FD off and AP off man thrust on a regular basis it is likely a skill set that will have degraded over time. 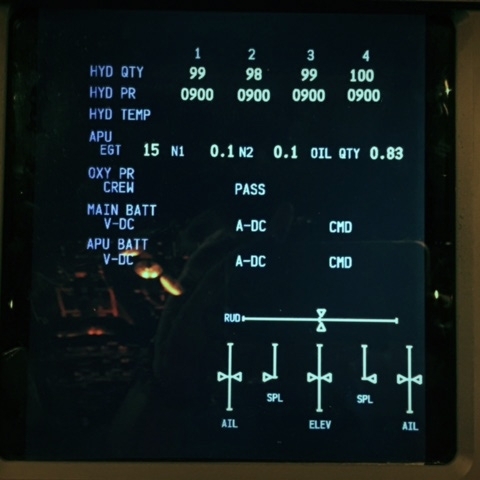 We run the sim part of the check in generic 747-400 flight simulator (FBS), control loading matching the 747, eye height, flap and speed schedule exactly the same and AP modes identical. 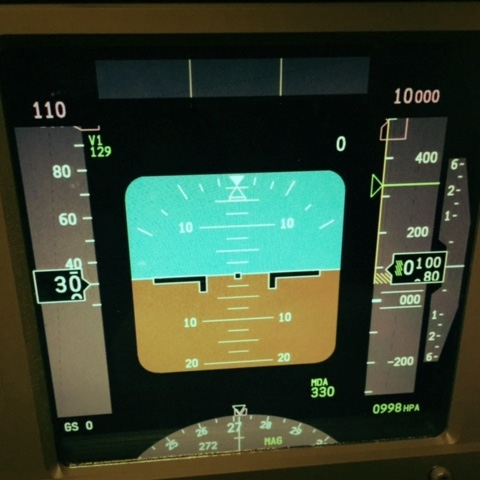 PFD & ND the same as the 747-400 flight simulator that you will fly on your check ride. This is a perfect solution for your preparation and extremely cost effective as apposed to hiring a 747-400 FFS. 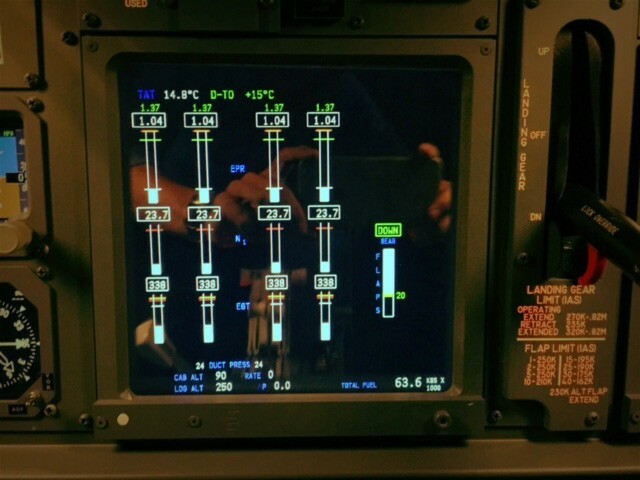 The dynamic loading control feel is as for the 747 and you will get the immediate feel / differences in handling a very heavy aircraft with the inertia considerations. The only thing you will miss is motion. But if we could count the number of times in FFS when the motion has bombed out and no one noticed until we touch down….! 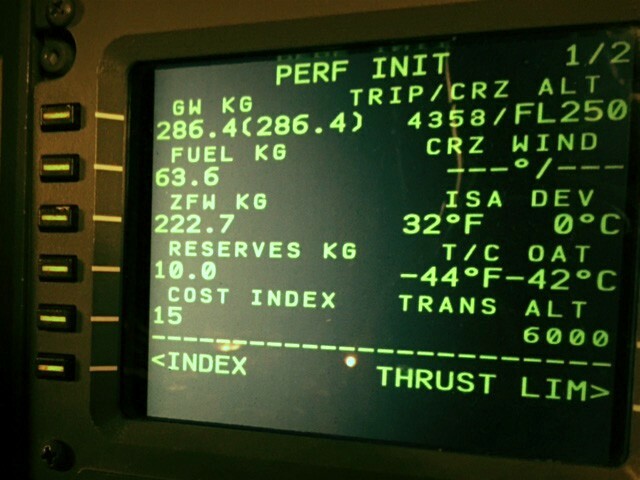 I hope that helps to put the motion aspect in perspective… You don’t need a full motion simulator for this type or airline preparation. Our simulators do have advanced motion cues though for the key cues that you need. 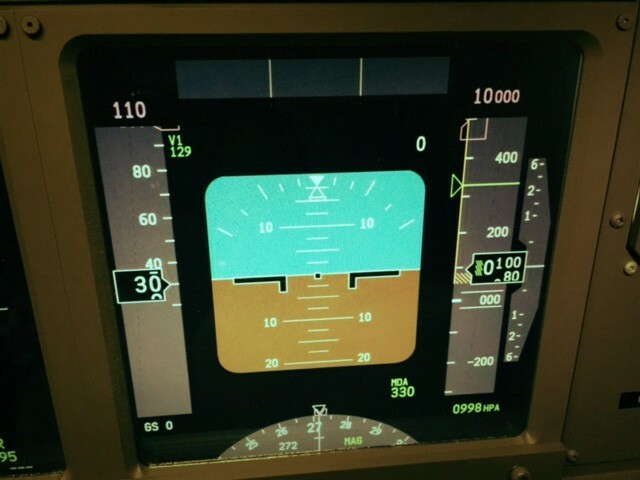 Keep in mind we are not doing EFATO or any complex failures for this simulator preparation. So, combine this with a captain with years of heavy jet experience and more importantly 18+ years of airline assessment preparation experience – and you have a solid foundation to get the key skills required for this check ride on the 747-400 flight simulator. Our very high success rate comes from expert instruction, professionally maintained simulators, and to back this up – word of mouth amongst pilots.. Often pmFlight is described as the best kept secret in the UK! With the support of pilots, returning customers and recommendation, this has helped us keep this valuable resource available to you across the board. We thank you all for that support. Keep in mind this will be a small investment of a few hundred pounds in your training career for a potential return throughout your future with BA of two+ million…. to short change yourselves after passing the interview stages is really not an option. 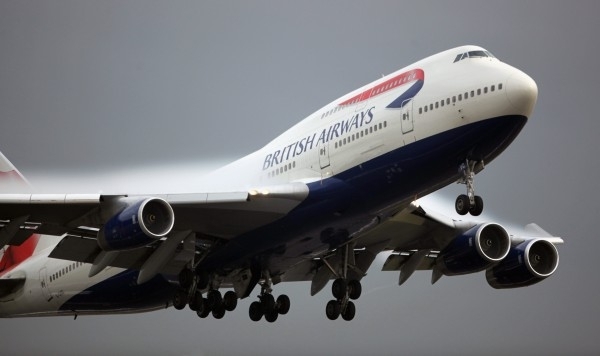 As places can be limited we urge pilots to book airline simulator preparation before they book their actual check ride on the 747-400 simulator. Even to get an initial heads up, you can always come back again for a brush up session(s). We will endeavour to fit you in for those urgent enquires but as this is a complex preparation, it is not always possible. A typical session including brief and debriefs can take up to 5.5hrs.